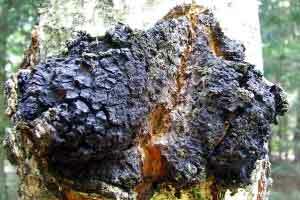 As a dietary supplement, take two 500mg capsules of Chaga Mushroom Extract once daily. Where to Buy Chaga Mushroom Capsules? Nootropics Depot offers 60 count or 180 count jars of Chaga Whole Fruiting Body Mushroom Extract Capsules. Nootropics Depot's Chaga mushroom extract capsules have been lab-tested and verified for both product purity and identity.